Stewards are an essential part of any public operation, whether it’s a sports event, a political conference or a company seminar – they’re essential in both that they provide an at-seat service to guests as well as acting as eyes and ears on the ground. If you think security staff do all the safety checking, think again! Stewards are not only fantastic at serving and creating a great atmosphere, but are also an essential part of an event or operation’s security cover. Stewarding can be difficult – but not if you’re the right type of person for the job! Being a steward not only requires a friendly face, rapport with the public and being happy to help – it also requires a fantastic eye for detail and an unflappable demeanour! The right steward is one who is not only at ease with facing the public but is also ready and willing to handle potential trouble as and when required. While stewards are not necessarily relied upon to provide all the necessary security you need, they are the one part of the puzzle you need in place to make sure that you’re prepared for potential difficulty as soon as possible. 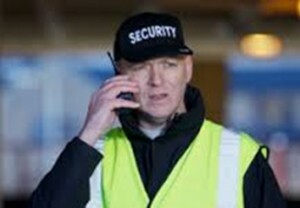 It’s not always necessary to hire extra security staff providing you have fantastic stewarding, but it can certainly help! Stewards are essentially the ‘front line of defence’ – while they serve and welcome guests and members of the public, they’re relied upon to notice any potential misdemeanour’s or disturbances early on, and then report such matters via any security staff that may be in place. While they may not have the full powers or option to remove troublemakers that other staff may have, a well-trained steward is one who is flexible, dependable and well-represented. 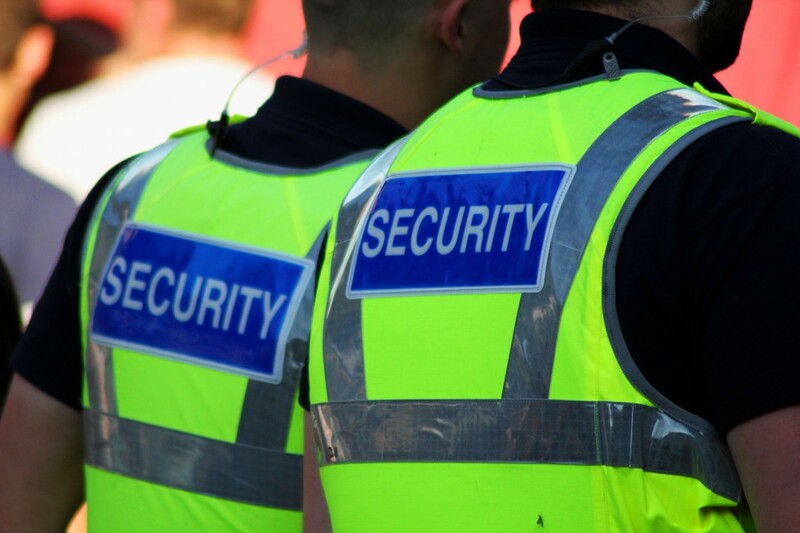 At Aces Security Leeds, you can count on all three in a one-person package! Whether you’re running a corporate event or party, need a private function staffing with friendly and efficient help or simply need to fill out your ranks with talented front-of-house staff, we can provide exceptional stewards available for a huge range of events and roles. We hire and represent talented stewards who care about security and helping others, meaning that anyone you hire through Aces Security Leeds will not only get the job done, they will do so with passion and with expertise!